Adam Audio just announced two new cost-effective speakers for home and project studio use. 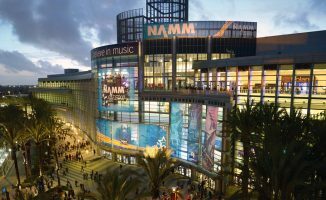 Professional monitor speaker company Adam Audio just announced the T5V and T7V active speaker monitors ahead of this week’s NAMM Show. They feature the aesthetic and sound that Adam Audio is known for at a price point that’s within reach of home studios. 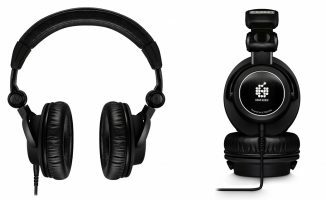 The T5V has a five-inch woofer, while the T7V has a seven-inch woofer, and both have Adam Audio’s signature ribbon tweeters for a distinct high-frequency response. 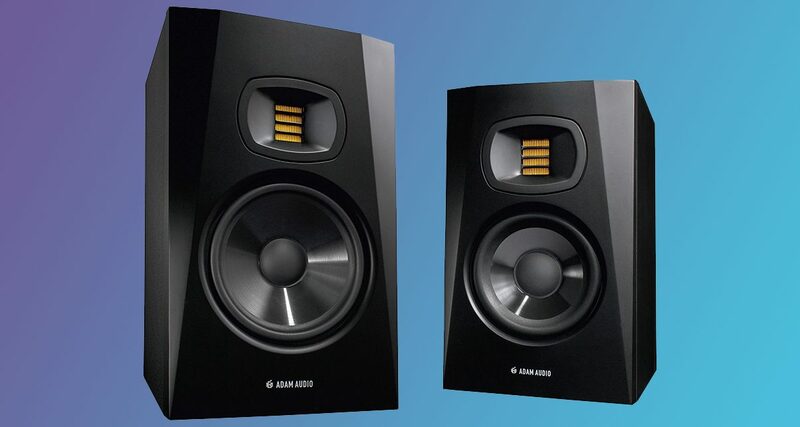 Adam monitors are among some of the best in the studio recording and production space, appearing in hundreds of project and professional studios around the world. 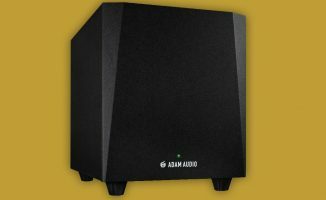 They’re quite expensive though, and it’s great to see Adam Audio come out with budget monitors aimed at those who make music at home. Watch out for our review of these speakers soon. • The Adam Audio T5V and T7V will be available from March 2018. The T5V will retail for £299 for a pair, and the T7V for £349. Check the Adam Audio site for more details. 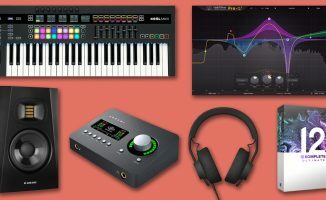 Want these for your home studio set-up? What monitor speakers do you currently use? Let us know in the comments.